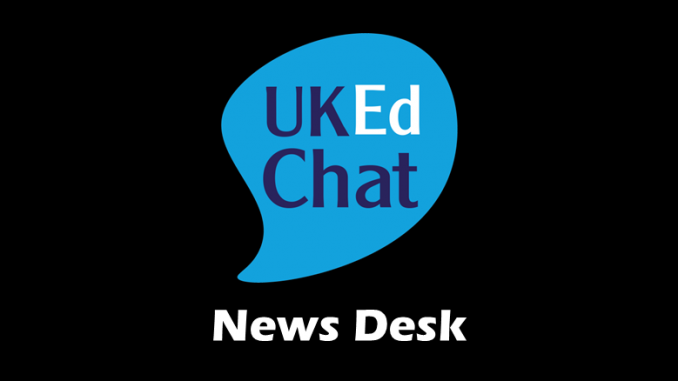 Daily news briefing from the UKEdNewsdesk, initially published on the UKEdChat App. Scroll down to read the headlines and extracts. In 2013 the Scottish Government announced an initiative to partner underperforming schools with those punching above their weight in exams. Ministers are considering allowing universities to charge more than £9,000 a year in tuition fees if they are delivering ‘speedy courses’, The Telegraph can reveal. In what would be a major shake-up of the current system, universities offering three-year courses condensed into two years could be allowed to charge more than then current cap. Schools in Cardiff have made dramatic improvements since they were criticised for “unacceptably low standards” three years ago. The latest annual report by the city’s education chief has revealed Cardiff’s children now match or beat the Wales’ averages in nearly all criteria. A QUANGO which funds universities and colleges has cut £5m from a special budget used to fund bursaries for students from deprived backgrounds. The Scottish Funding Council reduced spending in the vital area despite concerns at Holyrood that not enough young people from poorer areas are entering higher education. PLANS to give more funding direct to schools have been dealt a blow after headteachers highlighted a decline in the number of essential business managers. 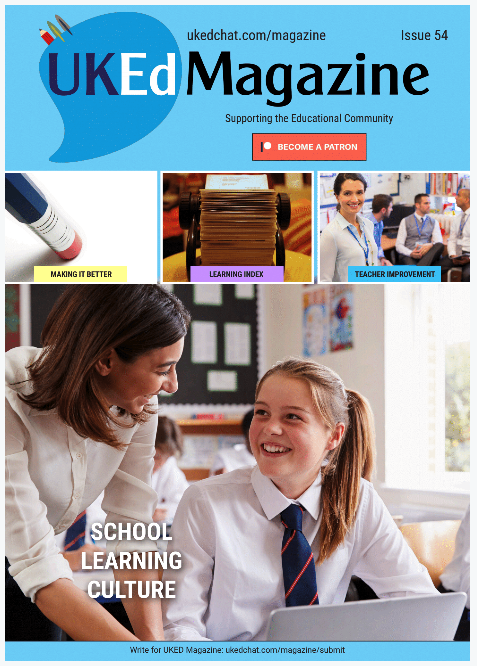 The SNP manifesto for the last Holyrood election included a proposal to allocate more resources directly to headteachers to enable them to take decisions based on local circumstances. Claims by Theresa May that grammar schools have proved to be great engines of social mobility have been undermined by figures showing that the vast majority of grammars admit only a tiny proportion of children from the poorest families. As pupils return after the Christmas break, official figures show that in many grammar schools, less than 1% of the total pupil intake receives free school meals (an indicator of the poorest families). Only one of the 163 selective schools in England takes in more than 10% from this least well-off group. Trojan Horse whistleblowers were given written assurance from the Government that their identities would be kept secret, The Telegraph has learnt. The revelation comes as pressure mounts on the Education Secretary Justine Greening to intervene and guarantee the anonymity of the teachers. Justine Greening is facing a growing revolt from fellow Conservative MPs over the government’s new funding formula for schools. The education secretary announced proposals in December that will see cuts for nearly a third of schools which, between them, serve more than 2 million pupils. Almost 11,000 schools in England will gain extra money from 2018-19. 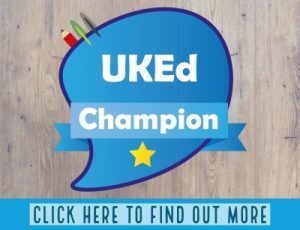 More than 1,200 schools across England have not received a full Ofsted inspection in seven years, new figures published by the schools watchdog have revealed. Under the Government’s inspection framework introduced in 2011, schools considered “outstanding” are only required to be vetted on pupils’ academic performance and attendance. 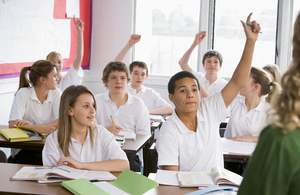 A teaching union has warned against reducing the influence of councils over the country’s education system. The Scottish government has been consulting on plans to introduce new regional education boards, which would operate across council areas. With the Government’s proposed reforms to the university sector due to receive their first reading in the House of Lords on Monday, there are more than enough students still attempting to work out what this new regulation means for them. Known as the Higher Education and Research Bill, the proposals will deliver wide-ranging adjustments to how university education works in the UK. The government expects the reforms to inspire a stronger university sector packed rich with academic competition and innovation. They hope that deregulation will lead to a revival of the ancient and redbrick institutions, as new, private universities force them to improve. Plans to boost apprenticeship funding in England will hit school budgets, with small council schools unfairly affected, say town hall bosses. From May, all employers with wage bills over £3m a year must pay 0.5% of that into the new apprenticeship levy. Theresa May is pledging to help schools and companies in England deal with the “hidden injustice” of mental illness. In a speech, the prime minister will announce extra training for teachers, more online self-checking for those with concerns and a review of services for children and teenagers. Political upheaval, job worries and low self-confidence have left young people anxious and daunted, suggests a UK-wide survey for The Prince’s Trust. Over half (58%) of 2,215 16- to 25-year-olds polled said political events had made them fear for their futures, with 41% more anxious than a year ago.